These are made up of Micro Checks fabric which provides superior air ventilation. The fabric also provides better color stronghold, not allowing the color to fade away quickly. The back fastener also makes them look only one of its kinds. 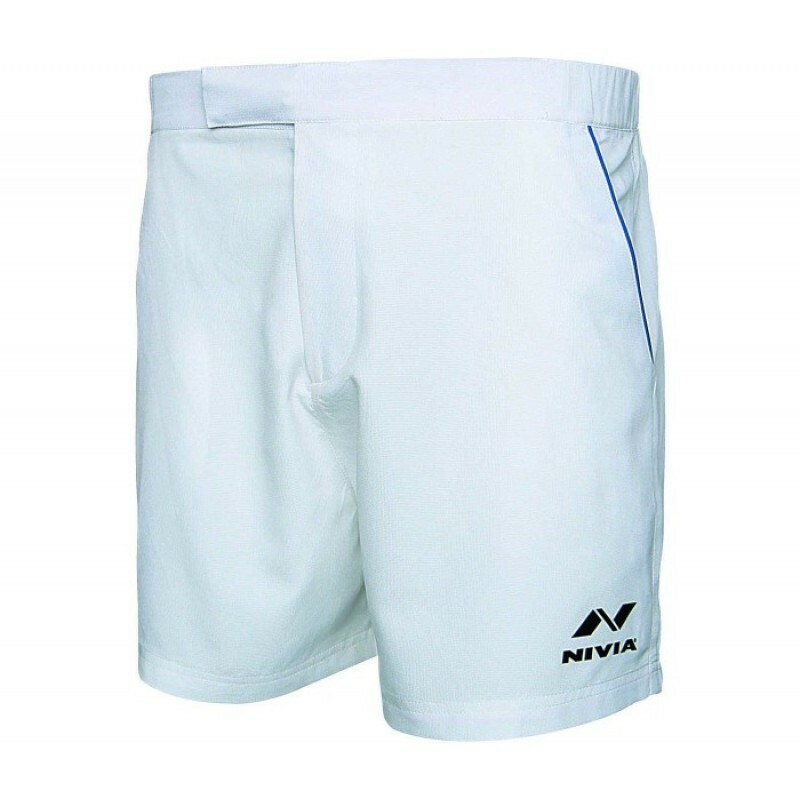 Nivia Shorts is made out of micro checks fabric for smooth and squashy feel, special finish to keep shape after wash, soft eglantine waist band stretches easily and sits happily without pinching you, stylish contrast side panels for a up-to-the-minute look and side pockets for your convenience. Quick dry out, one back Zipper.